Rhinestones, satin, ruffles, sequins, miles of fringe? Check out the best fashion moments from the 2017 CMA Awards red carpet! One of the best things about any awards show is the array of ensembles that hit the red carpet! As expected, the 2017 CMA Awards is hitting all the right notes when it comes to the fashion game! Take a look at some of the top looks below. 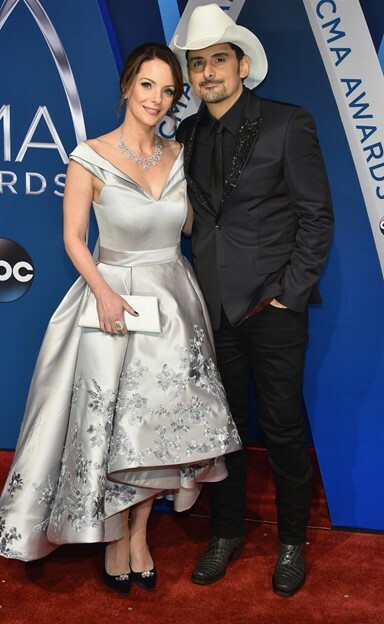 This bold royal blue gown is just the first of many fashion statements the CMA Awards co-host with wear tonight! These two always bring their ‘A game’ to events! 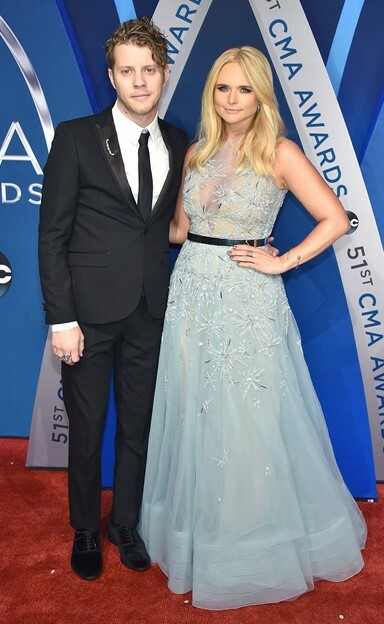 The singer-songwriter looks like a goddess in icy blue and her beau is pretty darn cute too! These two love birds are sure to be red carpet staples for a long time! This man could wear a paper sack on the red carpet and still look cool. Teach us your secrets, Keith! Jessie is pregnant with her third child, a boy, with husband Eric Decker. She looks radiant in red! Gold and ivory suits the statuesque Tennessean quite well! 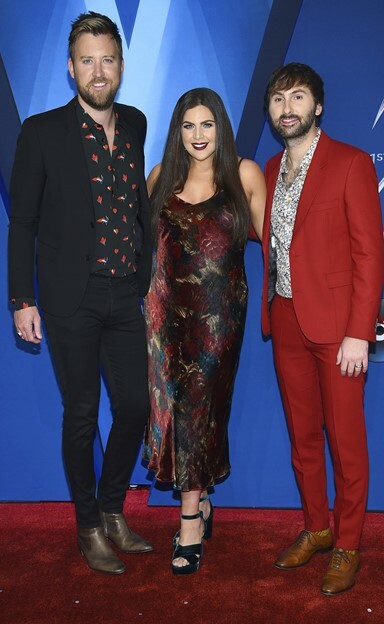 Hillary Scott rocks her baby bump while coordinating with Charles Kelley and Dave Haywood. She’s expecting twin girls with husband Chris Tyrrell! Every little thing is perfect about this daring black ensemble! Silver and bling is the thing for this edgy Texan! The adorable couple keep it simple and sleek in black! The power couple layers on the trends and look fabulous! Be sure to share these stunning style hightlights with other country music fans!